Never give out your password to anyone. Never share your password with anyone, and that’s including your best friend. In this day and age, it’s easier to leak important information than ever before, even unintentionally. 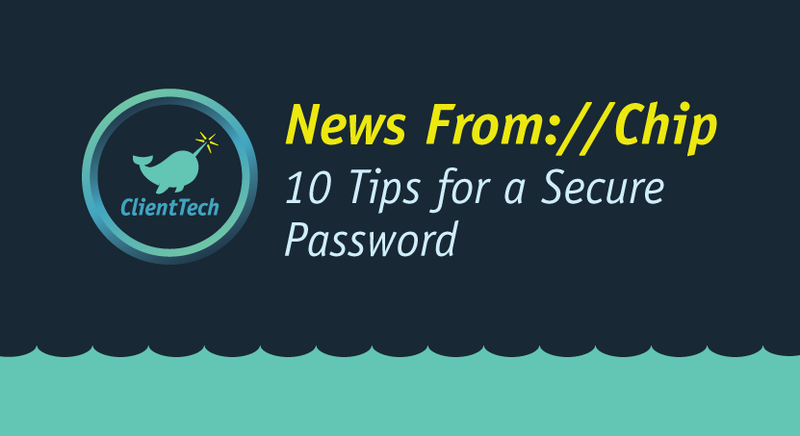 Don’t just use one password. It’s always possible for someone working at a site where you frequently use a password to share that information. For this reason, it’s always important to use multiple passwords. Create passwords that are easy to remember but hard for others to guess. Whenever possible, use a phrase such as “I started 9th grade at Lincoln High School in 2002” to create an acronym password, such as “Is9gaLHSi#2002”. Make the password at least 8 characters long. In this case, the longer the better. Longer passwords are harder for thieves to crack. Include numbers, capital letters, and symbols. Consider using a $ instead of an S or a 1 instead of an L.
Don’t post it in plain sight. When you type in your password, make sure that you’re not doing it in plain sight, but more importantly, make sure that you don’t write it down where someone can easily find it. If you have multiple passwords and want to have a secure and safe way to remember them, consider password management software. Programs or Web services like RoboForm or Lastpass even let you create a different very strong password for each of your sites. In the situation that someone logs on to your account from an unrecognized device, many services offer an option to verify your identity, such as security questions, a text message embedded with a code, or even a fingerprint scanner are all very secure methods of doing so..
Don’t fall for “phishing” attacks. Even if a link appears to be from a legitimate site asking you to log in, change your password, and provide any other additional information, be very careful before clicking it, as it could be a phishing scam where your personal information gets sent directly to a hacker. When in doubt, manually type in your username and password into what you know to be the site’s url. Make sure your devices are secure. In this day and age, it doesn’t take much for a virus to take hold of your devices. With your passwords at risk, it’s always important to have up to date anti-malware software to keep your operating system safe at all times.